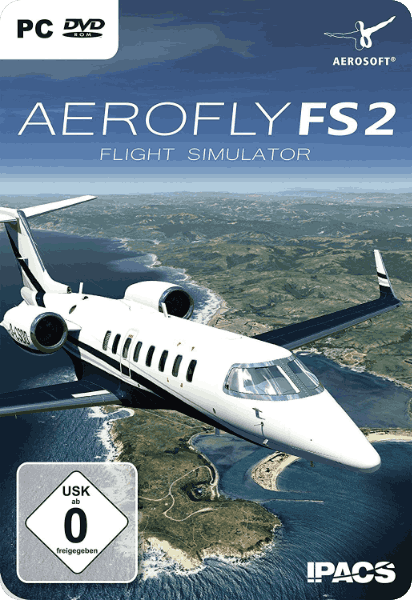 Explore the skies with Aerofly FS 2, featuring one of the best and fastest 3D graphics available, stunning level of detail and a sophisticated flight dynamics model for the maximum realism. 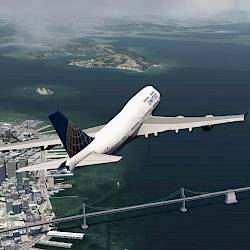 Take the controls of a Boeing 747 Jumbo Jet, Cessna 172, Airbus A320 or zoom across the photo realistic landscape in the F-18 or F-15E fighter jets and explore the beautiful scenery in one of the many other aircraft in Aerofly FS 2. 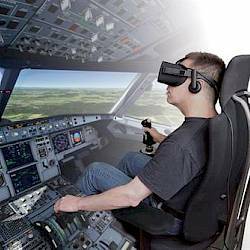 Aerofly FS 2 takes you to the skies in VR out of the box! 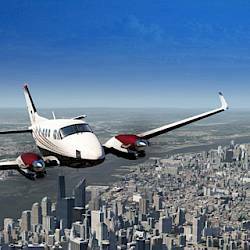 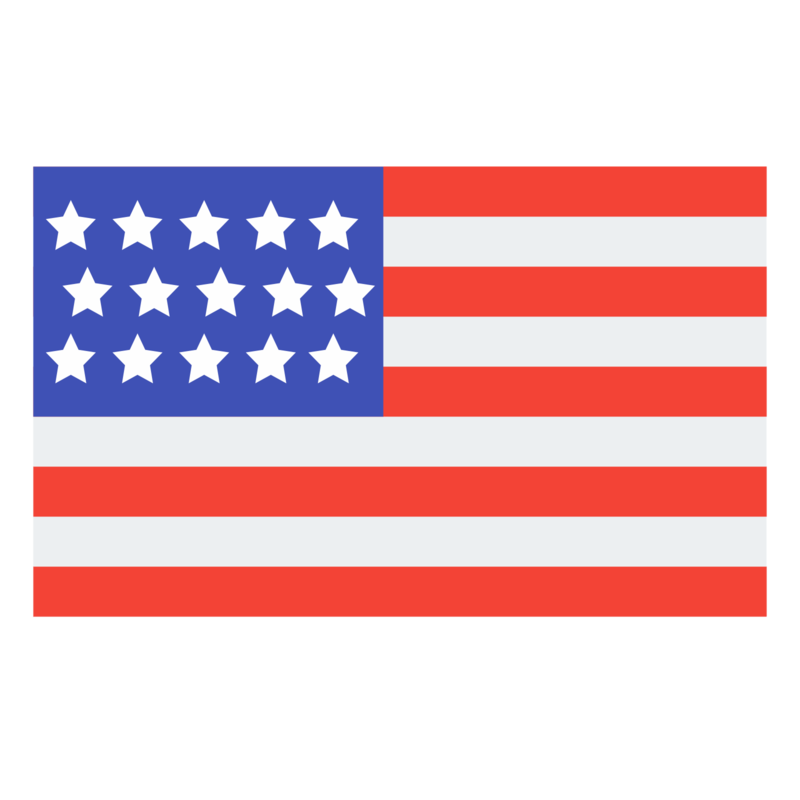 Large selection of aircraft ranging from general aviation aircraft, airliners, helicopters, military fighter jets, historic aircraft to gliders.